This article outlines five key buying considerations before investing in a road bike. I will discuss my own experiences with buying road bikes over the past 10 years – the mistakes I’ve made and the lessons I’ve learned – in addition to outlining a mix of new 2018 road bikes across the different road disciplines. Check out Bike Chaser’s range of road bikes. Before I get into the five key buying considerations, let me paint a little picture for you. It was 2008. I’d finally met the girl of my dreams and we were starting to settle down. I was in my late twenties, and I’d started to look for a weekend activity that was not pub or night club related. I found myself entering some triathlons here in Melbourne, notably the BRW and Gatorade series. After hiring a road bike for the bike leg of the triathlon for two events in a row, I decided it was time to invest in a road bike. I was planning on doing more triathlons, and in addition, a keen cyclist friend of mine had been wanting me to join him on some local bunch rides. It was time to make the plunge. The first step for me to consider was budget. 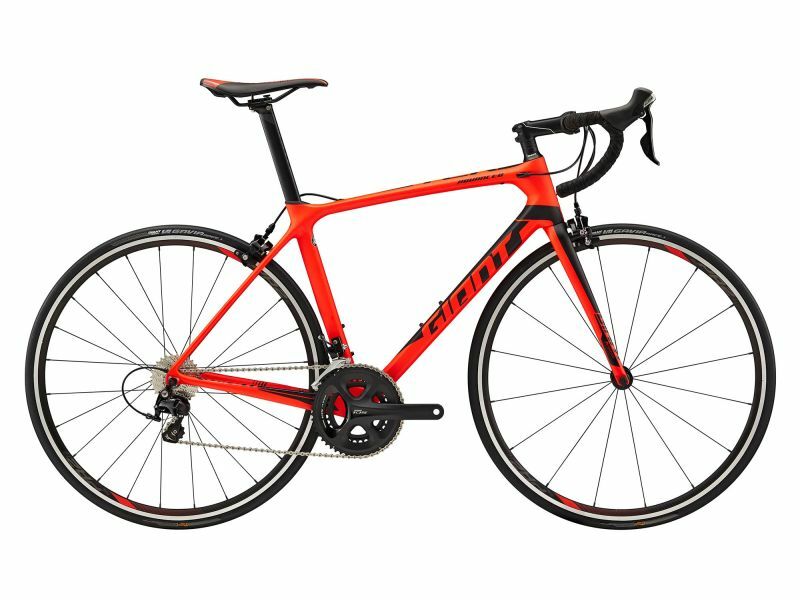 What would I pay for my first road bike? After consulting with my bank balance and some friends, I decided on $2,000. From there I visited a number of bike shops, gauging different models and brands that would fit within my $2,000 budget. I had no idea about the different ranges within ‘road’; components, accessories, lycra and brands. I took on board what I could in a very limited period of time, and ended up with a Scott CR1 road bike – full carbon with Shimano Sora components. I liked it because of the brand name “Scott” and the fact it was full carbon. I didn’t really know why carbon was important or if Scott was a good brand, but it felt right in the gut. Was it a good choice? I’ll get to that after my five considerations for road bike riding. Way back in 2008 online was still on the rise and mainly a market for components and accessories. Buying a road bike online was unheard of. So in my example above I did the right thing. I explored different bike shops to identify a road machine that suited my budget. However, my first experience with shopping for a road bike was very much focused on budget and whether I could find a bike that ticked my ‘carbon’ and ‘brand’ boxes under $2,000. Thus, I wasn’t assessing the right things, despite starting my journey in an environment that could support and nurture my unique needs. Is this bike shop listening to my needs and providing good advice? Is this bike shop in a location I can get back to in a convenient manor? After 10 years of buying bikes and cycling products – including going rouge for a few years with online shopping – I’ve recognised the importance of a strong relationship with a local shop. If you get into road riding, you will find yourself seeking advice about the bike, local rides, training tips, and general advice about components and accessories. There’s also a fair chance you’ll want to feel a part of something and the local shop does a great job of that with shop rides, events and giving you somewhere to hang out on a Friday evening after work! Having a bike shop that engages with you and is convenient for you to get to will ensure you end up back there on a weekly or monthly basis, empowering your road cycling journey. 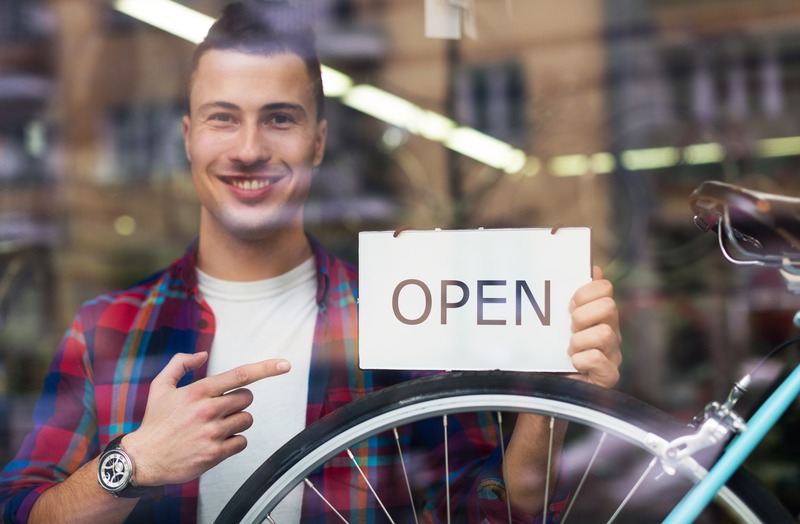 There are plenty of great bike shops out there – make sure you assess their friendliness and ability to ask good questions. 2. What Type of Riding Are You Doing? This question has become a lot more complex since my introductory days to road cycling way back in 2008. Brands have increased their ranges in addition to the growth of other road categories. 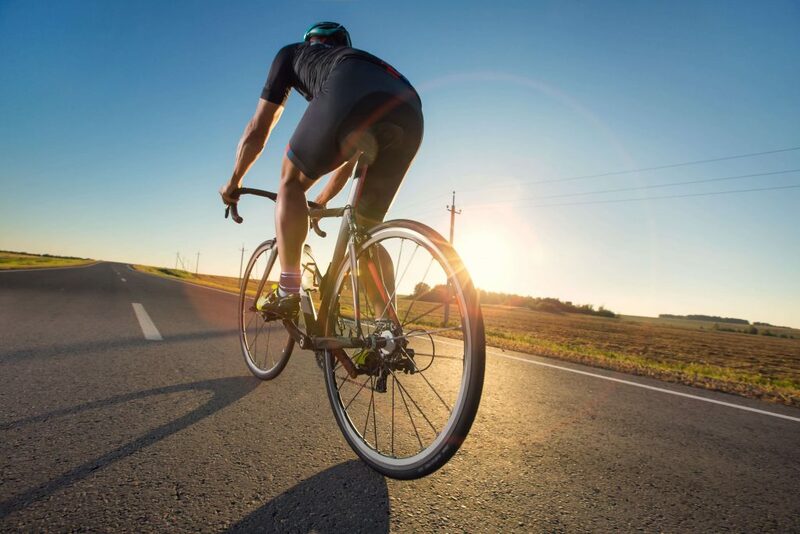 You now have aero bikes, performance bikes, comfort and endurance bikes, time trial bikes, gravel bikes, cyclo-cross bikes and all-round road bikes. These bikes came into fashion post 2011 after they received a lot of attention, with the likes of Specialized promoting it’s collaboration with McLaren to create the world’s fastest bike. These days most major brands offer an aero dynamic option in their range. One that you may have seen is a bike the Australian Orica riders get around on, the Scott Foil. This bike design is all about minimising air drag, cutting through the air as quickly as possible, with a stiffness unparalleled to any other road bike on the market. While the aero bike looks fast, and is, this type of road bike is designed for riders who are either looking to race or perhaps have an addition to speed. They’re an aggressive fit too, meaning a Foil is better designed for a rider with more experience or understanding of what makes them tick. The big sacrifice that you make with a bike like this is comfort. A list of Scott Foil road bikes. The new Scott Foil 2018 disc brake model has the same well-proven lightweight and aero frame as the rim brake version and is still amongst the lightest aero bikes on the market. This is a high-end aero road bike. These are the bikes that you’ll see Tour de France riders getting around on for the majority of the race. For example, the vast majority of Giant Team Sunweb would ride the Giant TCR during any grand tour, outside of when they’re time trailing of course. These bikes are designed for all-round performance, with some aero attributes, as well as being stiff, light and with aggressive handling. 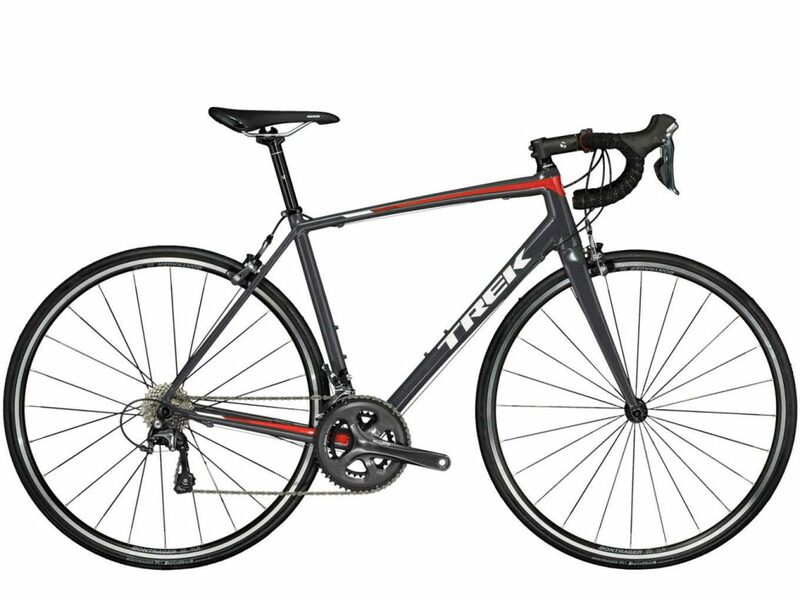 Here you can go from a TCR Advanced SL model at $9,500 to a TCR Advanced 3 at $2,099. 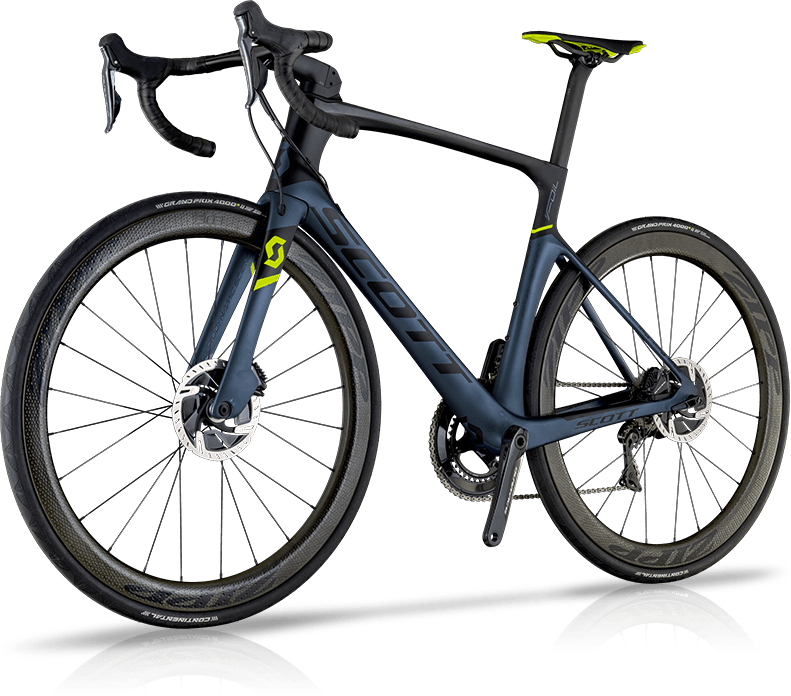 Essentially you’re getting the geometry benefits of what the professionals ride on, only with lower specs and lower grade carbon, enabling the $2,099 price point. While not as aggressive as the aero bikes, these machines still are still built with performance in mind, meaning you’ll get a fast ride but at the sacrifice of some comfort. A list of Giant TCR road bikes. 2018 Giant TCR Advanced 2 is a great entry level bike for someone who’s looking for a performance bike on a budget. This models comes with a Shimano 105 group set and a Giant PR-2 wheelset. A confusing consideration for people getting into cycling – whom have entered from triathlons like me – is that a time trial bike has some relevance. Keep in mind, the purpose of the time trial bike is to race the clock, which is obviously the situation at hand when participating in a triathlon. You want to be as fast as possible when racing the clock, which means getting low in an aero dynamic position with a bike that slices through the air. While these bikes are great for racing the clock, they’re terrible for day-to-day riding. I know it’s a strong word to use, but that is a fact. I have ridden many 3-stage tours and had to train on a time trial bike for periods leading into races. I was not alone in being frustrated with sacrificing rides on my beloved road bike to train on an aggressively shaped time trial bike. So, my point here is, unless you’re focused on time trialling specifically and don’t plan on much recreational riding with friends, then I would stay away from a time trial bike. If you need to use if for some triathlons, stick some aero bars on the handlebar to get in a lower position for the event and enjoy a comfortable and fun road bike for day-to-day riding. 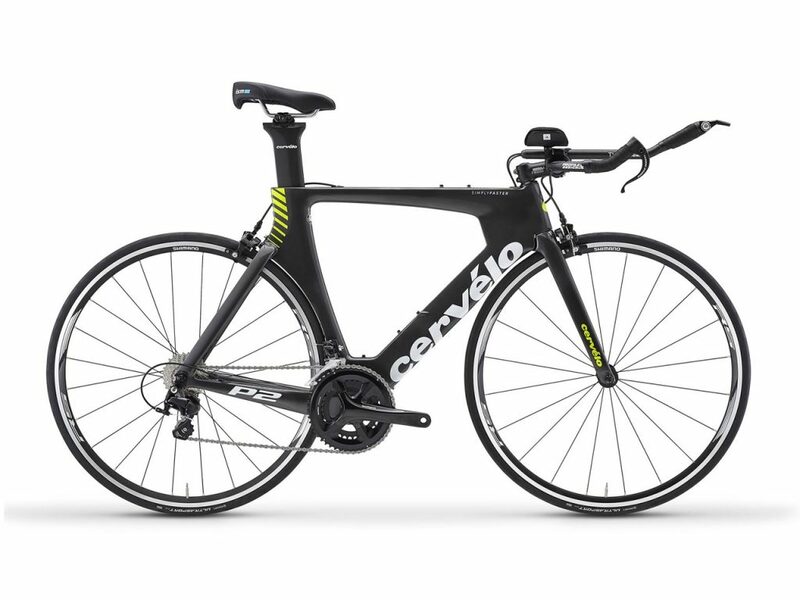 Cervélo offer a good range of time trial bikes. This is their entry level P2 which has a list price of around $4,000 AUD. A list of Bike Chaser’s time trial bikes. A common misconception with comfort bikes is that they’re slow. Comfort and slow go hand in hand, right? Wrong! For professional bike races – such as the Paris Roubaix where riders will encounter cobble stones over the course of the race – the teams will be set up on bikes that are still designed for performance, yet have subtle differences throughout the geometry that enable the bike to absorb bumps and divots in the road. 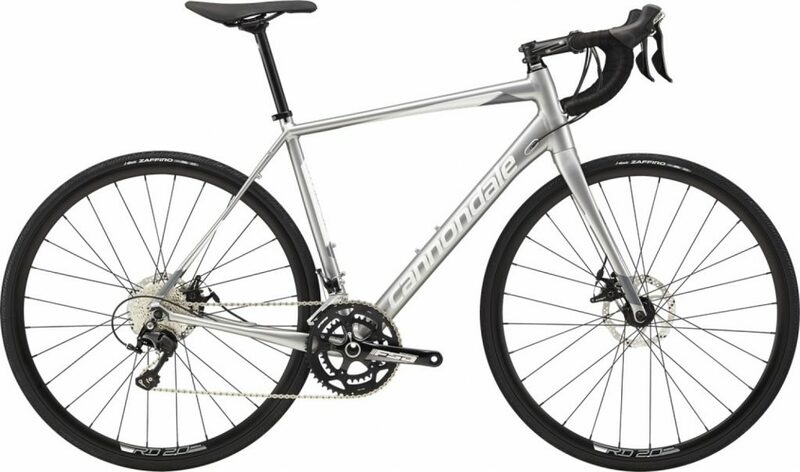 For example, the Cannondale range has a road bike called the Synapse. The Synapse has a “Micro-Suspension System” in the rear stays, with engineered flex zones in the frame and fork, “giving just the right amount of compliance to soak up bumps and vibration”, according to Cannondale. Geometry-wise the head tube is taller on the Synapse, meaning you’ll sit slightly higher on an endurance bike, taking pressure off your neck and shoulders. Endurance bikes have come a long way in a short period of time. They now resemble their racing compatriots like never before, making them an excellent choice as an entry level bike. Here’s an example of a $1099 Cannondale Synapse with Shimano Sora. A good entry level bike that ticks the performance and comfort boxes. The only consideration is that Sora gearing is average when comparing to 105’s or higher. A list of Cannondale Synapse road bikes. 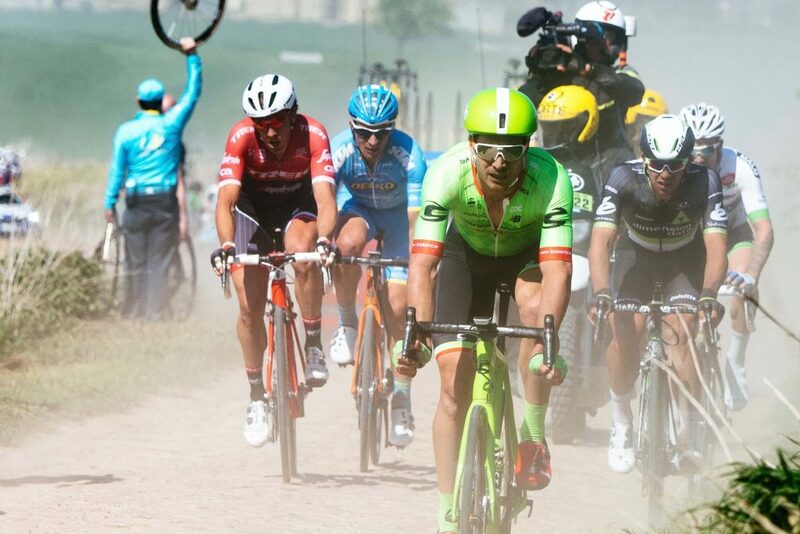 Will Clarke from Cannondale, stomping over the cobbles in the Paris Roubaix on the Synapse. The 2018 Synapse Carbon Disc 105 retails for $3,499. If you can afford this machine as an entry level bike, you’ll have no excuses for getting out and about, on and off road! The popularity of taking a road bike off road has been increasing of the past three to five years. The boom of cyclo-cross racing here in Australia alone should be compelling enough evidence as is. In addition, the local bike shop’s floor space for bikes has been opened up to a comprehensive range of ‘off road” machines. So what’s the difference between a cyclocross and a gravel bike? Road.cc wrote a very comprehensive piece here if you want to go deep, but essentially one bike is designed for racing and the other is designed for off-road adventures. This means major differences in the geometry, weight and gearing of the bike. For example the cyclo-cross bike is designed to be picked up and carried for sections within a race, whereas the gavel bike is a slightly heavier design to be able to carry pannier bags and equipment for going on an adventure. In it’s simplest form, if you’re looking to go off road without racing, the gravel bike is for you. If you want to go off road and race, the cyclo-cross bike wins the battle. 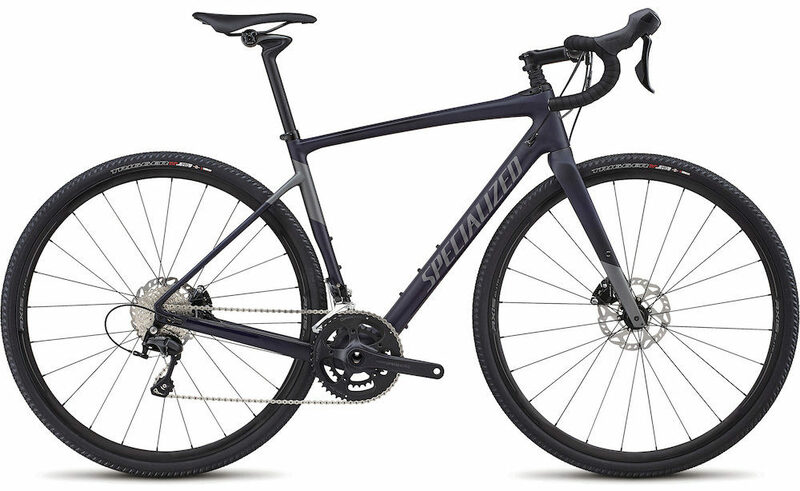 I recently wrote a comprehensive review on Specialized’s ‘all-new’ Diverge Comp gravel bike. 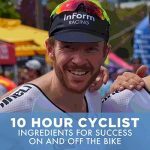 This review also provides a comprehensive comparison to road endurance bikes, which can also tend to cause some confusion. A list of Specialized Diverge gravel bikes. A list of Bike Chaser’s cycle-cross range. The 2018 Diverge Comp has a front suspension system that sits between the stem and the head tube. The rear seat post (called the Cobble Gobbler) also has an unusual look, absorbing the hard bumps that come with off road activity. When I say “all-rounder” I’m talking about bikes used on the road, as opposed to off-road. These entry level alloy road bikes offered by most brands are designed for beginners looking to get into the sport on a budget. That’s not to take anything away from alloy frames, but it is a cheaper material allowing the bike to be targeted at a lower-end market. But admittedly if you’re looking for “off-road” antics, despite these bikes being positioned as all-rounders, I wouldn’t be investing money here if gravel and dirt is your thing. These bikes are typically designed with an all-round geometry in mind, so there’s no tendency towards comfort, stiffness or aerodynamics. It’s a blended scenario at a great price. However, be prepared for a heavy machine and one that’s a little sluggish when out of the saddle. Although if you’ve never ridden a full carbon race bike, “a little sluggish” means nothing when you have no comparison! A list of Bike Chaser’s road bikes under $1500. The 2018 Trek Domane AL 3 is perfect for new riders as it’s a versatile aluminum road bike built for a comfortable riding experience. It comes with Shimano Sora and stock Bontrager wheels. While steel, titanium and blends are still a popular selection, there’s a fair chance you’ll be assessing a carbon or aluminium road bike. While it’s been almost 20 years since a Tour de France winner (Marco Pantani in 1998) won on an alloy frame, does the carbon hype really measure up to what it’s made up to be? In a nutshell, carbon can be made lighter and stiffer than aluminium. That is a fact. What you may not hear is that the difference in weight and stiffness isn’t massive unless you’re trying to win a 3-week stage race. Apparently the average difference is between 200-300 grams for a bike with like for like stiffness. That’s considerable for a racer, but not the average person riding a bike. If you’re after a comprehensive carbon vs. alloy analysis, this article will give you the full rundown. There is also a lot of talk out there that a carbon bike is more comfortable, but many recent improvements in technology and frame design means that any comfort gains are so minimal that experienced cyclists have a hard time finding any differences. The major selling point of alloy is cost. As it’s a cheaper material, your bank balance will be better off unless you sacrifice components and accessories for the “full carbon” badge. Going back to my original bike purchase in 2008, the Scott CR1 with Shimano Sora gearing – did I manage my $2000 budget wisely? I give myself about a 6/10. While they don’t produce the CR1 anymore, it was a good bike from a solid brand. However, knowing what I know now, here are the things I would have done differently. I would have only spoken with bike shops that were in my local area or convenient to where I worked. I went out of my way to get this road bike and thus, never established a good relationship with a bike shop. Given the riding I was doing at that point in time, I would have preferred an endurance bike instead of a race geometry. I was so focused on it being ‘fully carbon’ I neglected the style of geometry and the impact a frame deigned for racing would have on my body. In particular the stiffness I obtained through the neck and back from riding a more aggressive bike. Lastly, I should have focused more on upgrading my gearing. While Shimano Sora is OK, the jump to a 105 set up is quite significant in my eyes. Clean and precise gear changes makes for a smoother ride and could be more of a compelling upgrade than say from an alloy to carbon frame when managing your budget constraint. Ultimately, if you can squeeze yourself for a little more, the better the bike, the better the ride. If you enjoy riding your bike more, you’ll get out more – and that’s the aim of the game! Getting on the ‘right’ road bike will be a game changer for your long-term journey with the sport of cycling. Swapping wheels out can make a huge difference to the way the bike feels and looks. If your budget was like mine i.e. around the $2-3,000 mark, know that you can upgrade your wheels later once you’ve convinced yourself that you’ll actually ride the thing. You’re much better off investing the initial budget you have in some quality components and a nice frame, rather than hot wheels and average everything else. When upgrading wheels, a good place to start is alloy carbon clinchers. They look good and still provide riders with robust breaking capability as you continue to learn the craft of riding a road bike. A list of Bike Chaser’s road wheel range. We hope you’re now better equipped to make that buying decision. However if you’ve got some final queries please feel free to email me direct through our contact form.